This client has been supporting us from the very beginning of our company. 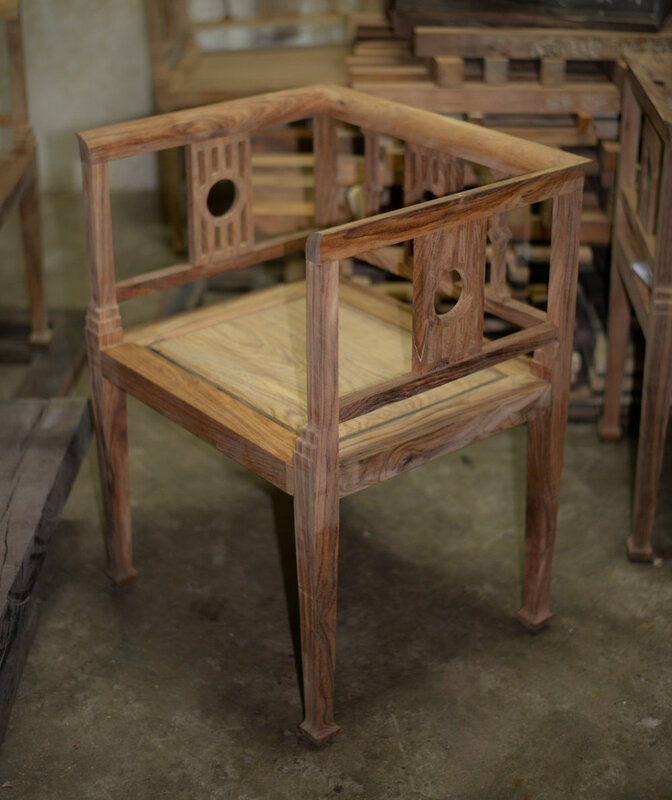 Our strong custom making ability is one of the reasons why he kept coming back to us over the years for a long list of interesting scholarly objects: scroll table, collapsible book stand, brush pots, armchair, console table and small cabinets. In fact as a dear friend he always advised us to make our custom making ability better known. 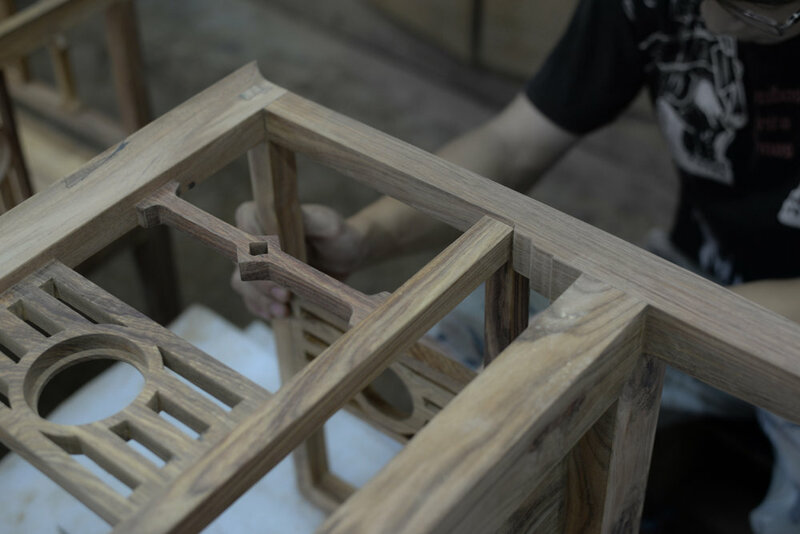 Our latest projects with him are a set of display low tables for his fleet of miniature historic yacht ships, as well as a set of dining armchairs referencing an antique chair he bought decades ago. 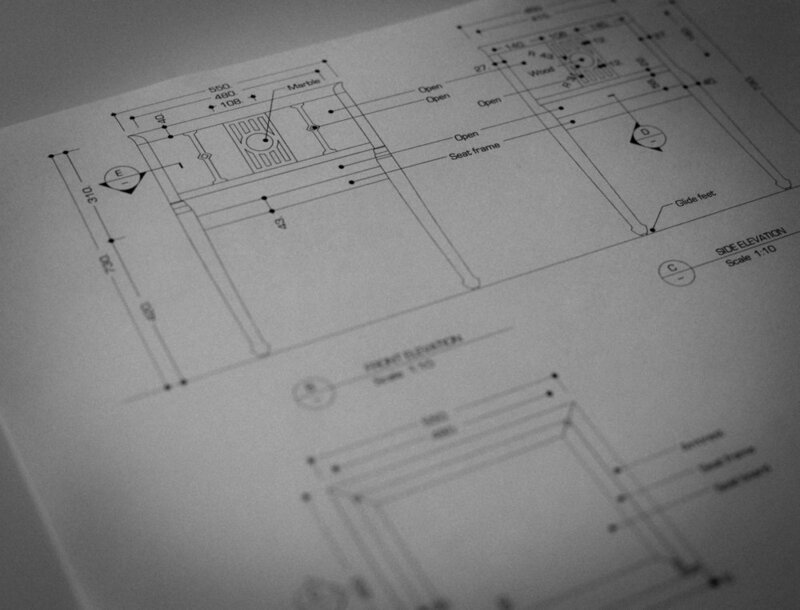 Both of these projects are challenging due to the high precision and accuracy requirement, made all the more difficult as the yacht ships and the antique chair were on the other side of the globe from us. For the antique chair, what we have as a reference are the three snapshot photos shown here, together with their overall dimensions. 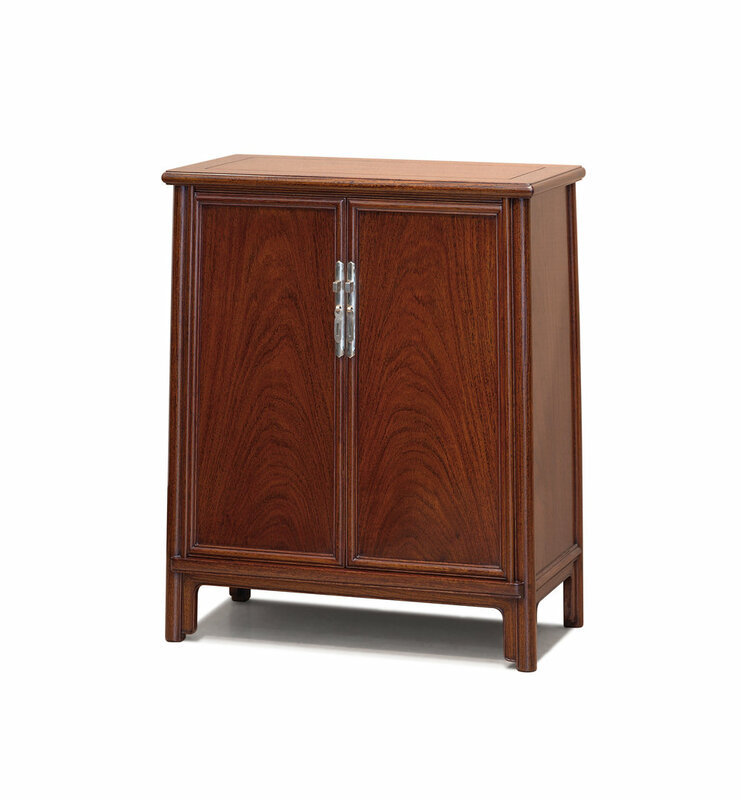 There is no need to re-create the aged look, our emphasis is on defining and crafting all the little details to make them balanced and pleasing. The round marble pieces are made from a large antique marble slab (with mountainous figures) removed from salvaged antique furniture. 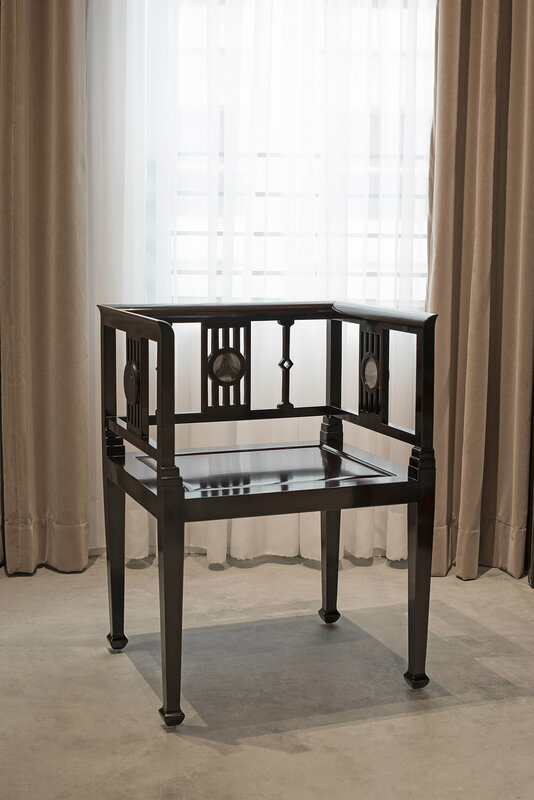 The style of the antique chair can be called Shanghai art deco, Chinese furniture with an art deco mood of influence. 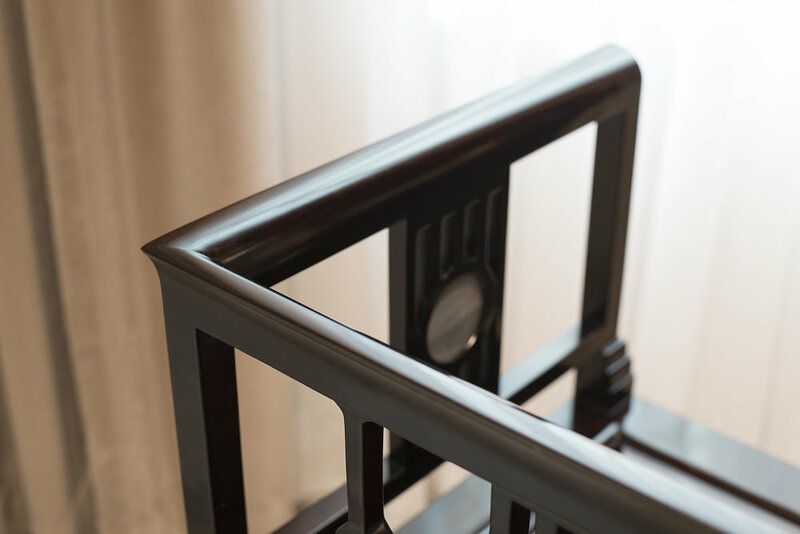 In comparing our finished armchair's photo with these ones of the antique, one can see that the level of craftsmanship is quite different. 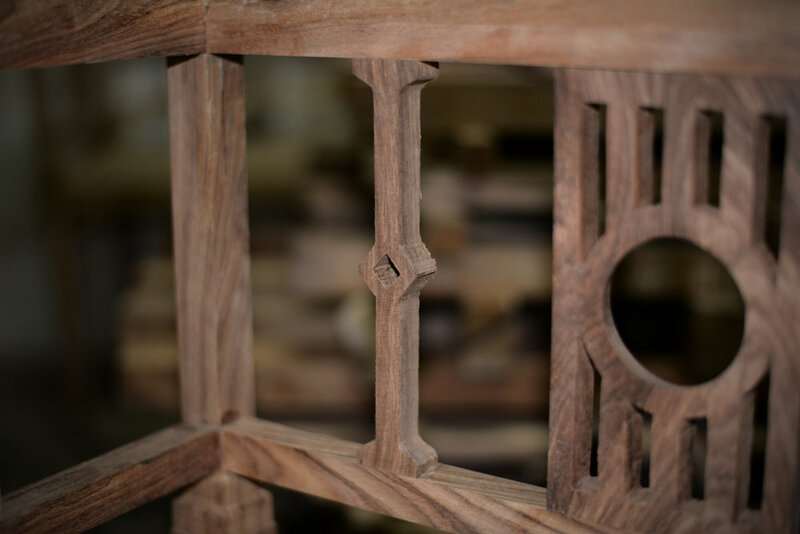 It would be beneficial to study the crafting photos in detail, the progression of the wood surfaces and edges through the various crafting cycles can clearly be seen.